Read the 2019 winning essays. 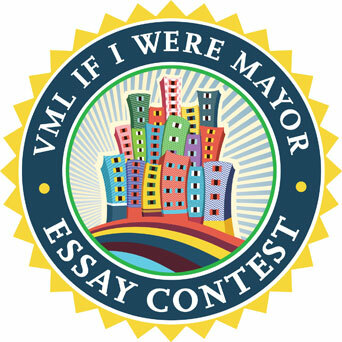 The Virginia Municipal League (VML) invites all Virginia 7th Graders to join its essay contest, “If I Were Mayor,” to tell others what they would do as mayor* to make their city, town or county an even better place to live. * Students whose locality does not have a mayor can select an alternate municipal leader (i.e. member of their county’s Board of Supervisors) for their essay. Promoting good local government is important to VML, and this essay contest provides students the opportunity to reflect on the important role of elected officials in their locality. Regional winners selected from around the state will each receive a $150 cash prize and plaque. VML will present the awards to the regional winners at their local council meetings. One statewide winner chosen from the regional winners will receive a $250 cash prize and plaque. For more information, contact Rob Bullington at rbullington@vml.org. 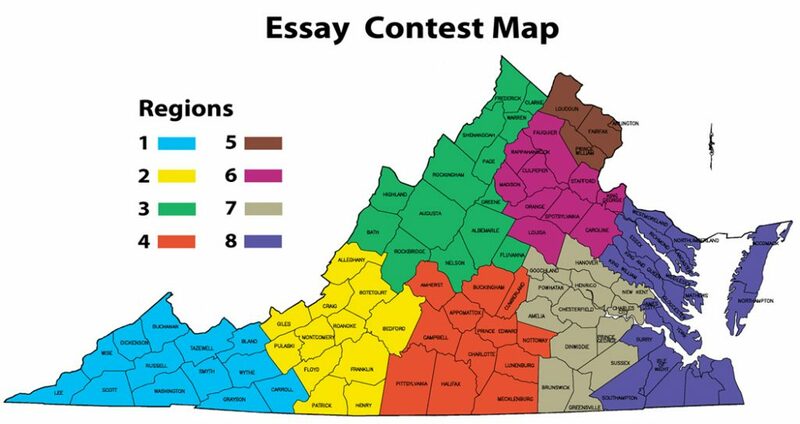 The contest is open to all Virginia students enrolled in the 7th Grade during the 2018-2019 school year. Each entry must include a completed Entry Form stapled at the top of the essay. Essays must address the subject of what the student would do if they were mayor or elected municipal leader. Essays will be judged based on the following: originality, persuasiveness, understanding of city, town or county services, and proper use of composition and written expression. Essays must be received at the VML office by Friday, January 18. Winners will be notified in March 2019.